Biomedical Models offers artificial bone models including both anatomical skeleton models and anatomy skull models, as well as detailed models of the vertebral column, hands, feet and teeth. The anatomical skeleton models, a popular instructional aid for undergraduate and post graduate studies of the human body, are a lifelike and adult natural-sized depiction of the human bone structure presented in a variety of ways, such as showing muscle or ligaments and gender. Color-coding and/or numbered parts help with identification. The anatomy skeleton models are available in both mounted and unmounted form and with or without castors. Transparent version of the anatomical skeleton models is also available for better viewing of the human skeletal structure from different angles. 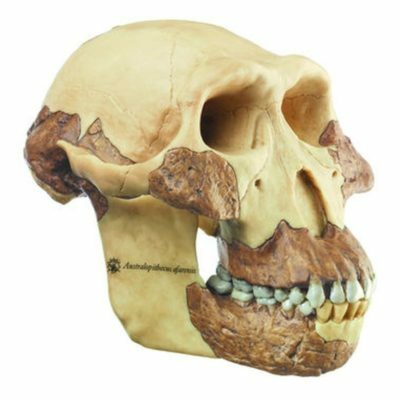 Biomedical Models offers a wide variety of anatomy skull models from two manufacturers that are widely regarded for producing some of the best anatomy skull models available anywhere in the world. Depending on your specific area of study, the anatomy skull models come with or without teeth, and are offered at all stages of life – newborn, approximately 6-year-old child and adult. Color-coding and/or removeable parts, such as a removeable temporal bone or lower jaw, allow for better learning and understanding. A transparent version of the anatomy skull model is also available. 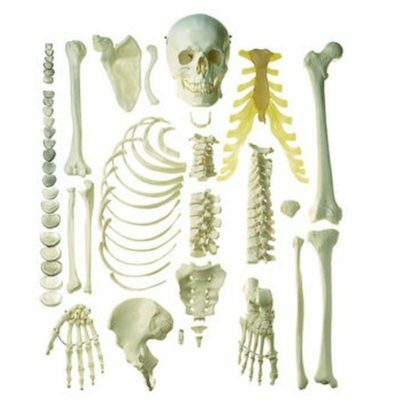 Whether you are a physician, student, researcher or instructor, our anatomical skeleton models and anatomical skull models will enhance your teaching, learning and/or research experience. Our goal is to provide our customers with a wide selection of bone models of the human body for study. 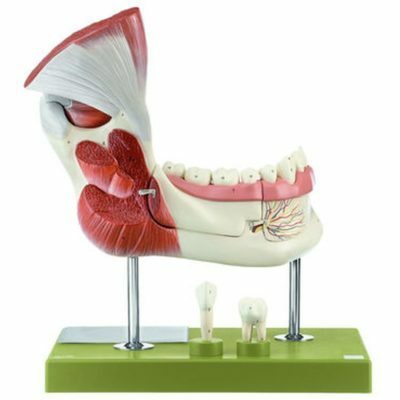 All of our models feature precise presentation and anatomical accuracy, and are intended to be suitable for all levels of learning from high school through post-graduate and professional school studies. To find out more about our products or to obtain assistance with selecting the models that will best fit your needs, please email us at info@biomedicalmodels.com or call us at (800) 635-4801 [(715) 386-1293 outside of the U.S.].